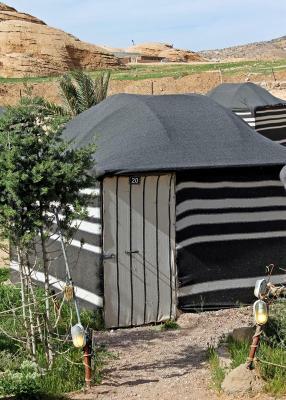 Lock in a great price for Seven Wonders Bedouin Camp – rated 8.7 by recent guests! The environment is really nice, especially during night. 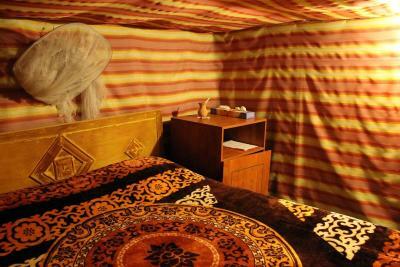 The tent was clean, with comfortable bed and many layers of blankets to keep you warm. 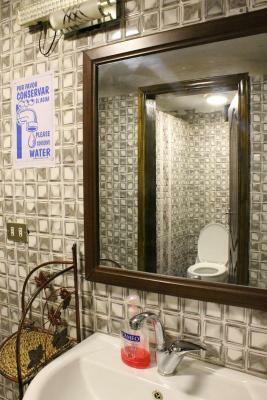 I was impressed how clean the bathrooms and showers we're, although they we're shared. The staff was very kind and always took care of their guests. The food was fairly good. Staff was incredibly helpful and nice. The food was also excellent. 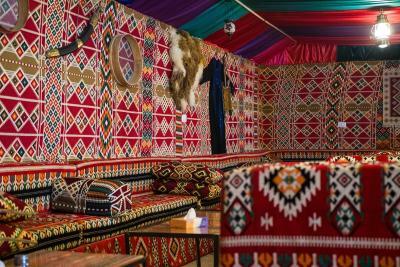 Very nice and comfy commonal tent with fire, shisha and manu plugs to charge the batteries. 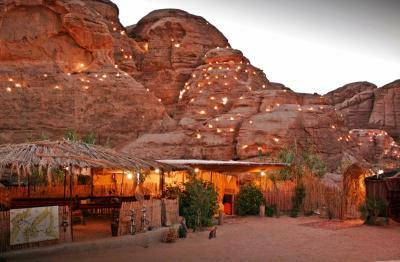 If you are staying in Petra this place is a must. Excellent value for money! Great experience. The staff is very friendly. Super warm comfy beds and delicious dinner (dinner was extra). The owner was friendly and very helpful in figuring out my logistics. 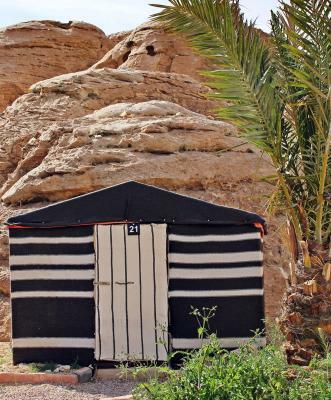 Glamping in the desert. Everything you need a hot shower WiFi and lovely food. 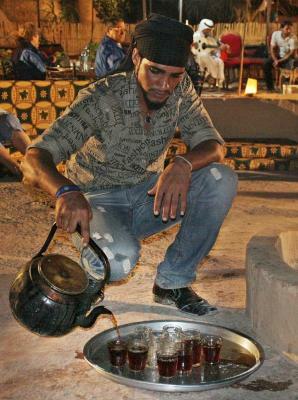 I liked the inclusivity of the camp and the hospitality of the hard working staff. 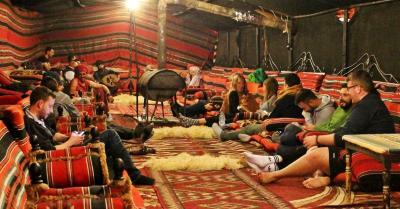 The atmosphere made it more iof an experience rather than an overnight stay! The dinner and breakfast the staff prepared was amazing! 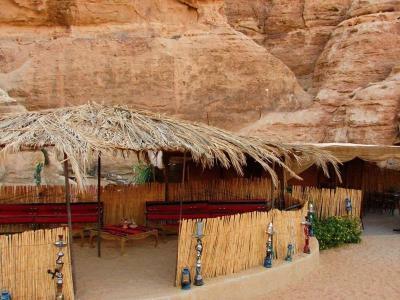 Great breakfast to begin your day in Petra. The dinner every night was amazing to come back to after a long day of walking up and down the siq. Homemade traditional over open flame every night. Unique once in a lifetime type experience. Great staff. Short drive to petra. Beautiful setting and night light display. Little Petra is literally 20 minutes away by foot. Amazing place, atmosphere and saff. And the lights in the rocks are awesome. 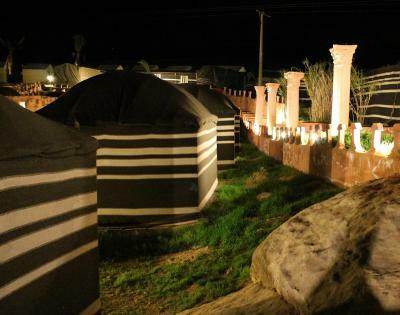 The Bedouin Camp offers private tents with carpeted floors and wrought-iron beds. The camp includes shared bathrooms with showers. 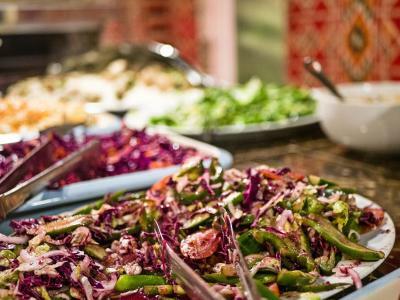 In the morning a buffet breakfast is served in the restaurant. 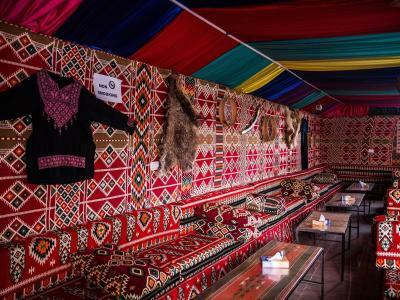 In the evening guests can sit around the campfire and enjoy the glow of lanterns on the rocks in the desert moonlight, or drink tea in the traditional beit shaar tents. 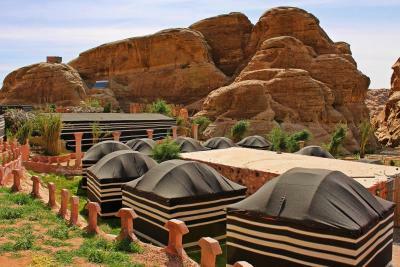 Seven Wonders Bedouin Camp is a 20-minute walk from Little Petra. On-site activities include horse riding and hiking. 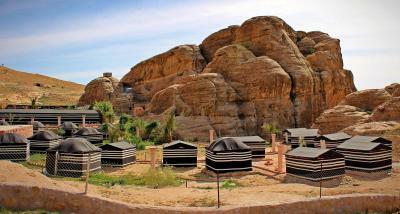 The property also organize day trips to Wadi Araba, Shawbak Castle and the Dead Sea. 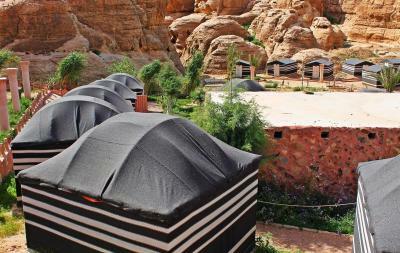 When would you like to stay at Seven Wonders Bedouin Camp? 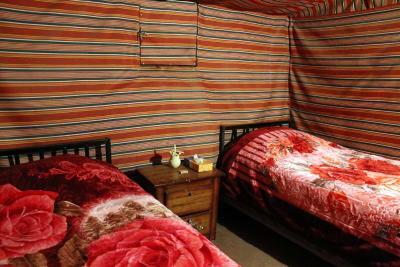 Fitted with tiled floors, this tent includes pillows and blankets. 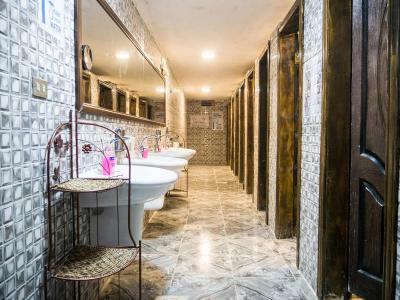 It has a shared bathroom. 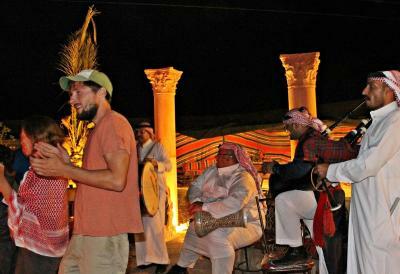 House Rules Seven Wonders Bedouin Camp takes special requests – add in the next step! The location was amazing. We were planning to do Petra by night but decided to stay in the camp instead as the view of the let mountains was spectacular. The food was above the avarage. 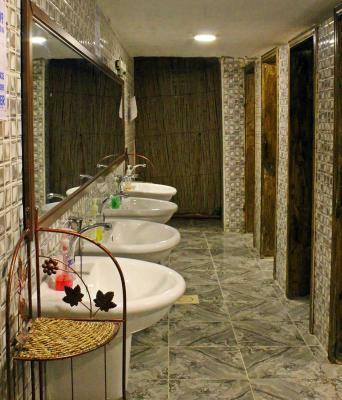 The bathroom cleanness can be improved but this is more or less like an eco camp. The staff was very hospitable and friendly. I would definitely recommend it. We are already planning our next visit. Excellent facilities. Hot shower, clean washroom. 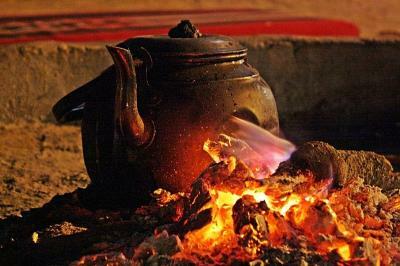 Nice campfire with tea n shisha. Suitable for people who drive. It is not in the desert, and they made us pay the transport (without telling us in advance). The tent smelled very bad and the staff was not extremely nice. The atmosphere was unlike anything. The tents were amazing. Little chilly at night but luckily there were multiple plankets. I only wish we'd spend more nights here. Breakfast and dinner were superb! The staff was verry helpful. We arrived a bit early, which wasn't a problem at all, instead we got offered tea immediately. They asked about your wishes, and tried to fullfill them. All extra costs werr clearly communicated, and fair prices. The place was clean. 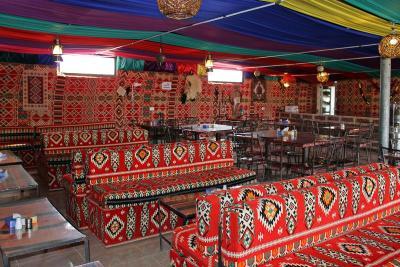 Tents were verry beautiful, decorated tradionaly in bedouin style. I would verry much recommenf this place! 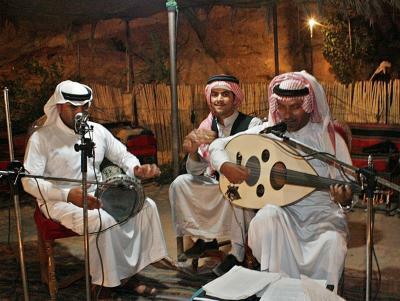 Excellent camp with very nice adventurous atmosphere. Food was very good. Staff very friendly and helpful. Clean shared bathroom with hot water. The provided candles which are to be used inside the tents have a horrible paraffin smell and I would not recommend using them. Breakfast was very basic. Location is fabulous. 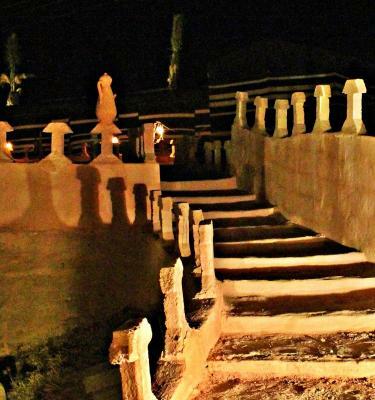 Especially at night, when they turn on the electric candles scattered around the rocks. 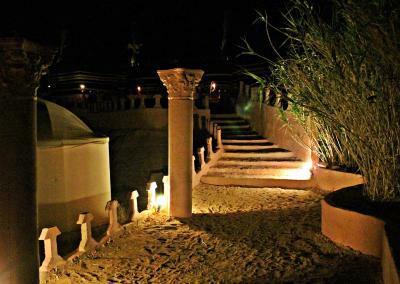 It's magical and you will definitely remember it as one of the coolest places you've stayed at, anywhere. The staff is extremely nice and polite and overall it was just a great experience, even if we only stayed there for a single night. The whole place and bathrooms especially were much cleaner than many other places we've seen in Amman. Great setting, beautiful lit at night. Tents are basic and small but with warm blankets and a socket. The communal tent is super cosy and outdoor communal spaces are pretty. I’d come again. The staff are so helpful and made the stay very enjoyable. 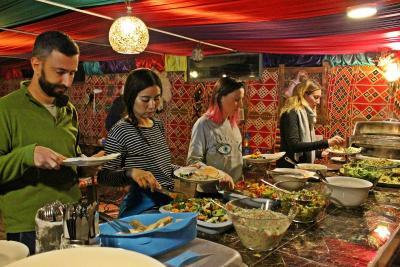 Food was delicious, tents were extremely clean and we had piles of blankets for the colder nights. Highly recommend! Exiting showers it would be nice to have a rug or something to help dry your feet so you can put a dry foot into your socks! Watching everyone struggle with this was kind of funny. You will need a car to get to and from as it’s quite a ways outside of town. Showers only working from 6pm to 11pm and dogs barking all night long. Good food for supper. 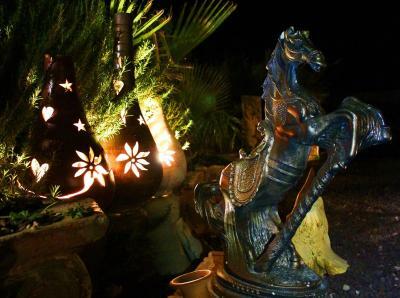 The ambiance at night, with the lights on.